Does Georgia Home Health Services, Inc offer the following services? Each ZIP code that Georgia Home Health Services serves is highlighted on the map above. 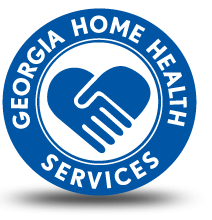 Georgia Home Health Services permits patients to receive personalized healthcare while maintaining their quality of life in the privacy and comfort of their homes. We serve the following ten counties: Ben Hill, Berrien, Brooks, Cook, Echols, Irwin, Lanier, Lowndes, Tift, and Turner. Home healthcare is a cost-effective option for receiving healthcare services. Returning to ones home and family can promote quicker recovery and improve the quality of life for both patient and family or caregiver. This is a no cost service for qualified Medicare beneficiaries. 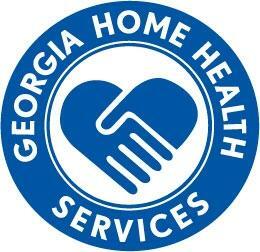 Georgia Home Health Services serves ZIP codes that encompass all or part of each of the cities listed below.